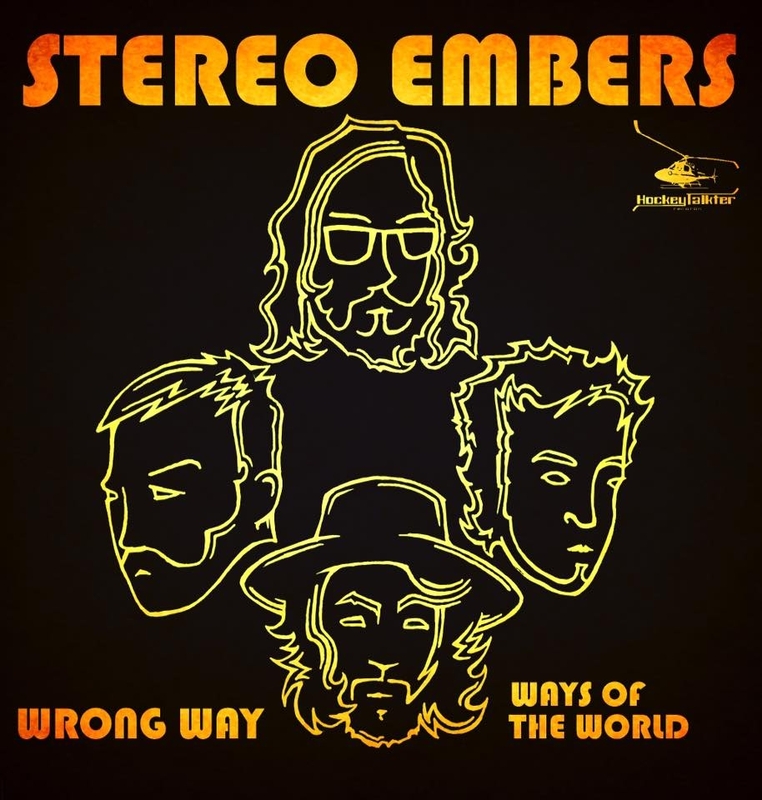 STEREO EMBERS WRONG WAY 7"
Stereo Embers are a great band. The song Wrong Way is one I could not stop listening to. Great chorus and killer songwriting. Ways of the World is a perfect foil for it. With Robb Benson vox, Tim Dijulio lead guitar, Ben Brunn bass, and Cassady Laton on drums, Stereo Embers have been tearing up the new Seattle Scene lately, and I love the interplay between Robbâ€™s great vocals and Tim DiJulioâ€™s smoking guitar leads. A proud release for HockyTalkter Records!